IBM released a study where they found that 97% of all cold calls never result in an appointment. LeapJob was less optimistic and found that number to be more like 98%! 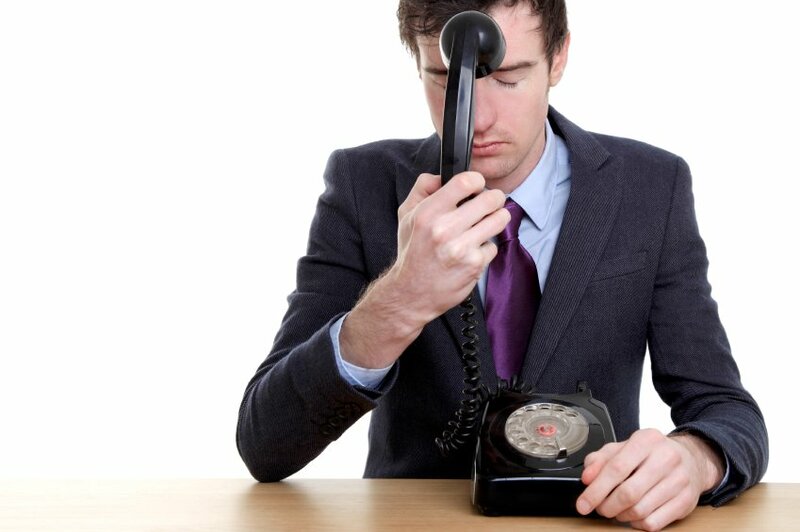 Do Cold Calls Make You Nervous? Try These Tips To Settle Your Nerves!